Small and Medium-Sized Enterprises (SMEs) are considered as the backbone of any economy. Start-ups and SMEs holds a hidden potential to drive the economy and make a valuable contribution. Dubai, a vibrant and one of the fastest growing cities have understood the importance and flexibility that these enterprises carry. To develop budding business ideas in Dubai, the government has initiated various projects like Dubai SME, Dubai SME 100 and Dubai Business Village. Dubai Expo 2020 is also a key factor for growing SMEs. Till date, more than 18,000 companies from 130 countries have registered here, and 70% of them are SMEs. New developments in Dubai are increasing at an extensive rate. SME companies in Dubai constitute 95% of the enterprise population, 43% of the total workforce, and 40% GDP contribution towards Dubai GDP. The emirate is projected to grow 3.5% in 2018. Dubai SME is a strong initiative introduced in 2002, to boost small businesses in Dubai. The primary motive behind it is to support entrepreneurs that hold millions of business ideas in their minds. Another goal is to promote leadership in all the sectors so that these are leveraged to expand business. 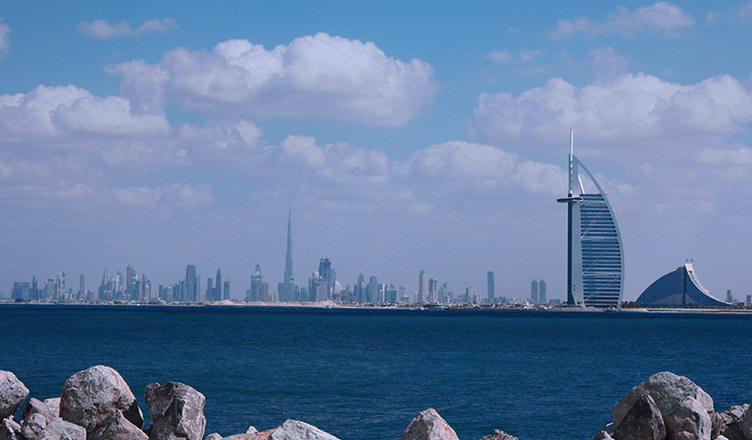 Company formation in Dubai has been growing at an increasing rate. Keeping this in mind, new initiatives have been drafted for the year 2021. To establish Dubai as a center for entrepreneurship. Dubai SME 100 was launched in 2011, with an aim to present a guide for budding entrepreneurs under the patronage of the Crown Prince of Dubai. The platform identifies the top 100 SMEs in Dubai and finally extend their support to grow and to be competitive. The intention was to create Dubai as a growth-oriented, innovative, challenging and a hub of growing entrepreneurs. Dubai Business Village is an initiative by Dubai SME, aims to attract the best SMEs worldwide and make it as an SME hub. It is located at the heart of the business city, close to Dubai International Airport, Jebel Ali Free Zone, Dubai Metro Station, and covers an area of about 1 million square feet. The project is under construction and will be launched soon. Since SMEs are regarded as the main pillar of an economy. Let’s have an overview regarding the benefits that SMEs contribute to an economy. According to SME News, the contribution of SMEs the GDP of Dubai increased to 47%, adding a workforce of 52.4%. Samsung Electronics Middle East and North Africa launched a cloud-based B2B platform to support SMEs. It aims to provide a set of in-demand business applications to SMEs. Commercial Bank of Dubai launched a banking solution for SMEs – “My Business”. Dubai SME opened its first facility license under Dubai Incubators. Dubai SME and WOMENA launched a program to empower Emirati women. Thus, we see that the city is tirelessly taking multiple steps in order to boost the small businesses. Dubai SMEs have seen a positive growth down the years and it is expected to grow to a vast extent. Are you an entrepreneur or an SME? Want to establish your business in Dubai Business Village? Wondering how to initiate? Don't worry. We are here to help you. Business Setup Worldwide is a platform that encourages entrepreneurs and guides SMEs to make their way of business in a global market. We have or business experts to help you in dealing with legal aspects and proceedings of company formation. We help our clients in setting up a business in Dubai. For further details, do contact us – we’d be glad to assist.